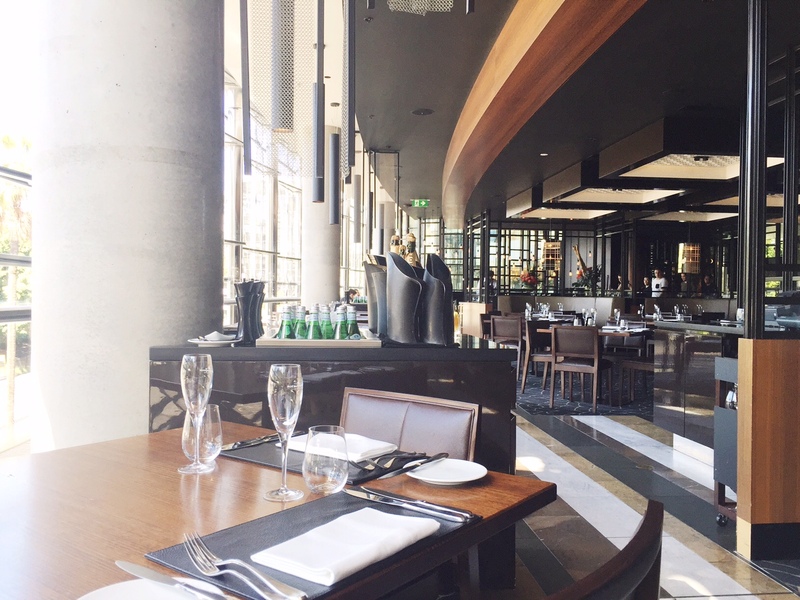 Located at a gorgeous front at The Star, Black by Ezard is timeless restaurant to eat whether it is for lunch and/or dinner. Once you step in, you are immediately greeted and shown to your seats. Efficient and timely, I like. Beautifully set out, your eyes are greeted with warm interior colours which immediately sets the mood. 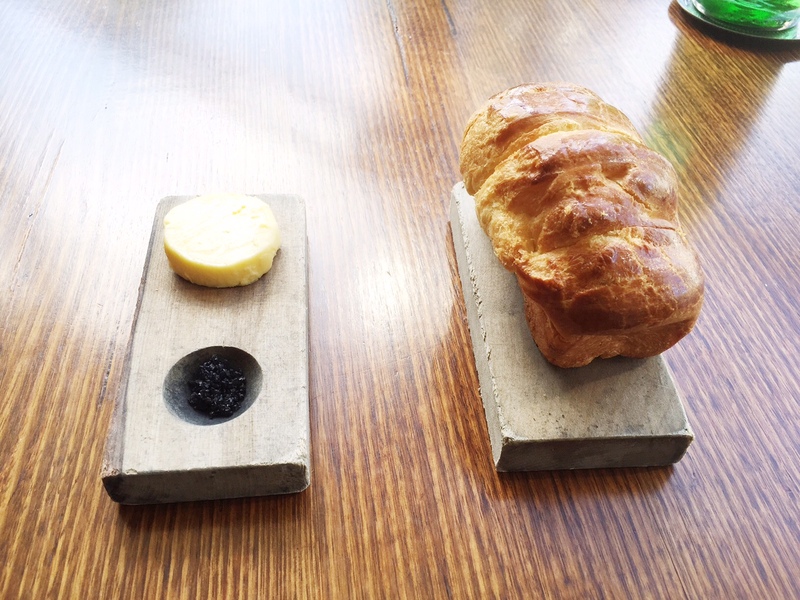 A mood to dine and relax. 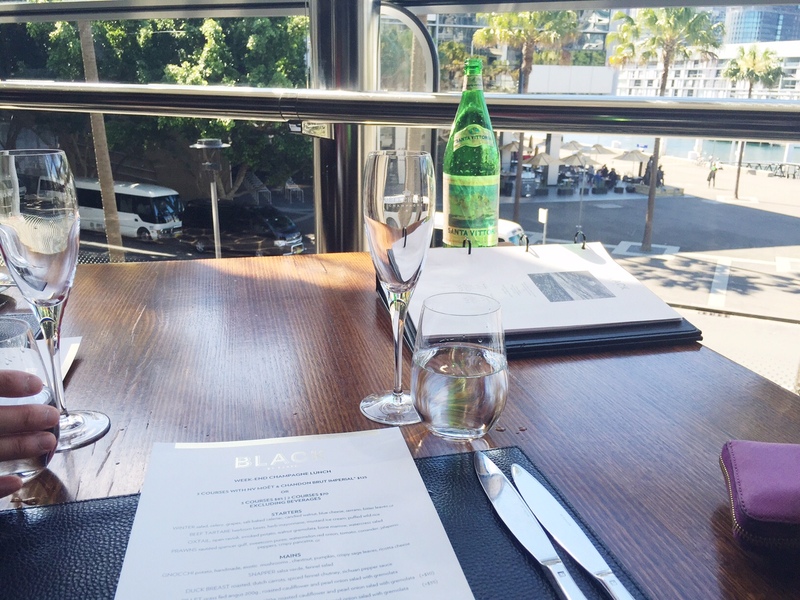 We had chosen the Weekend Champagne Lunch, includes 3 courses and an endless pour of NX Moet & Chandon Brut Imperial for $125 OR $85 without the champagne. 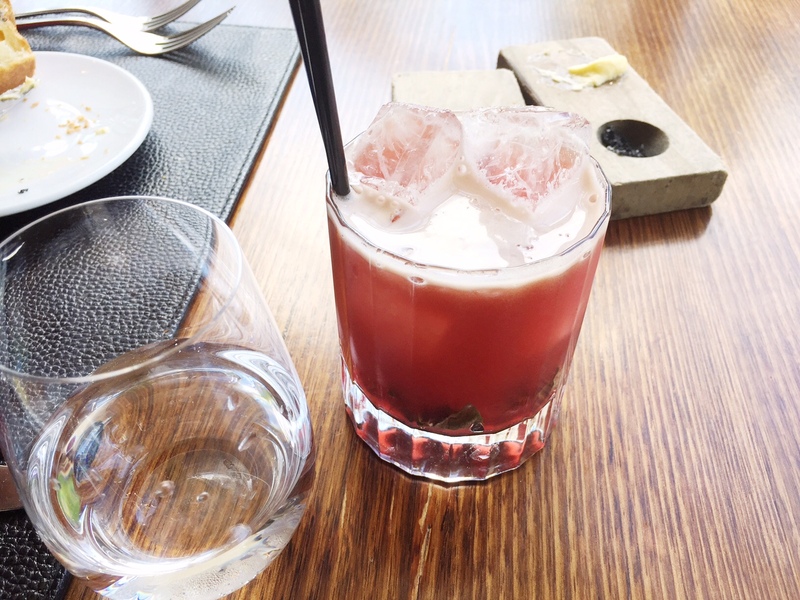 All in all I loved the service, the ambience and how the wait staff did not wait until my drink hit rock bottom. 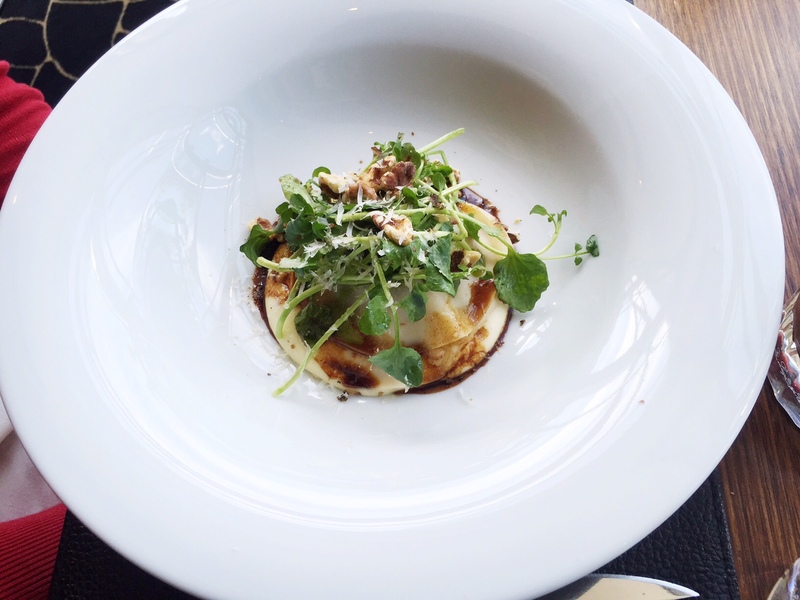 Oxtail – ravioli, smoked potato, walnut gremolata, bone marrow, watercress salad. 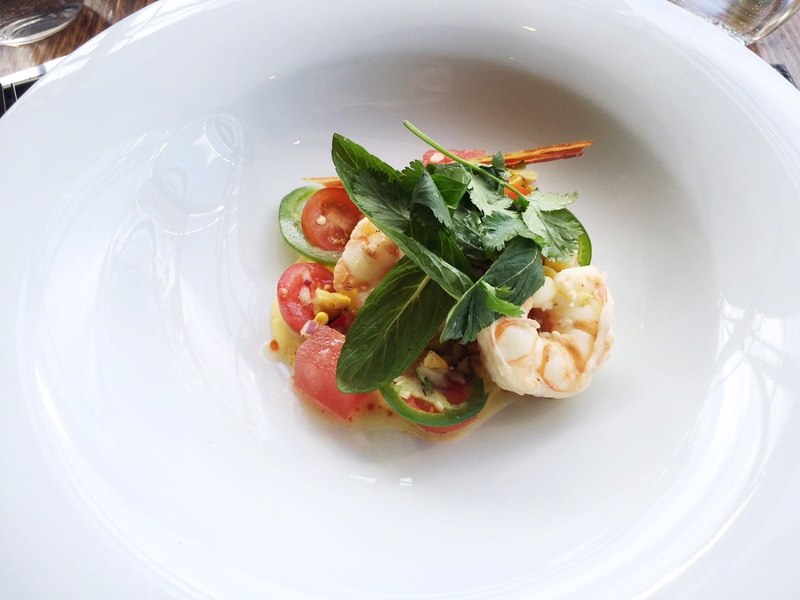 Prawns – sauteed spencer gulf, sweetcorn puree, watermelon, red onion, tomato, coriander, jalapeno peppers, crispy pancetta. 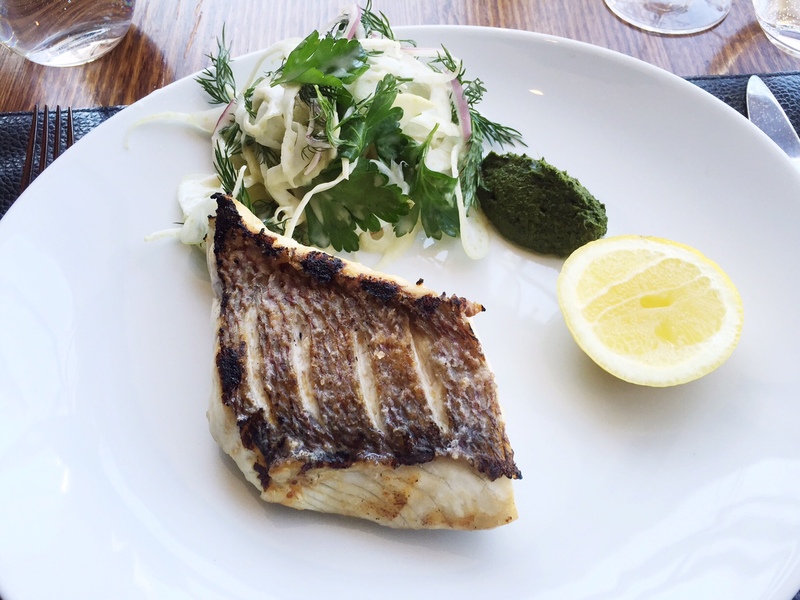 Snapper – salsa verde, fennel salad. 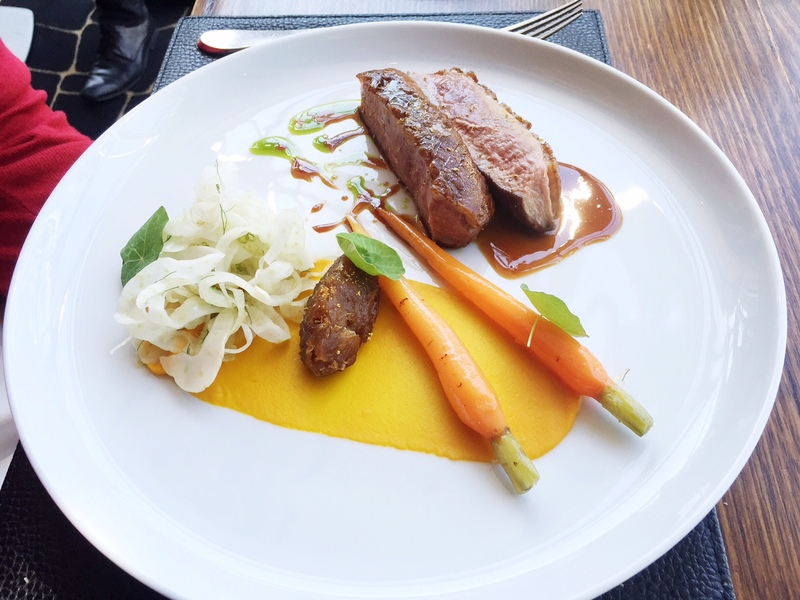 Fillet – grass fed angus 200g, roasted cauliflower and pearl onion salad with gremolata. 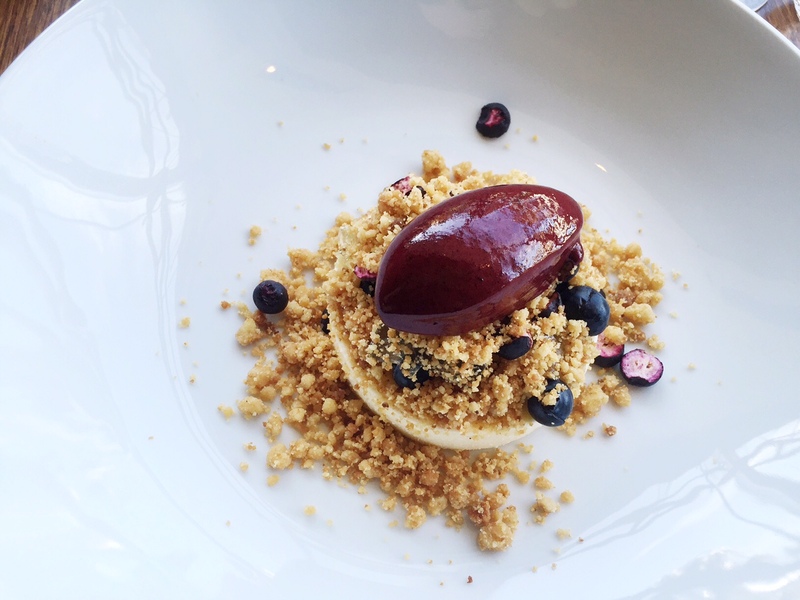 Cheesecake – lavender honey, blueberry sorbet, sable crumble. 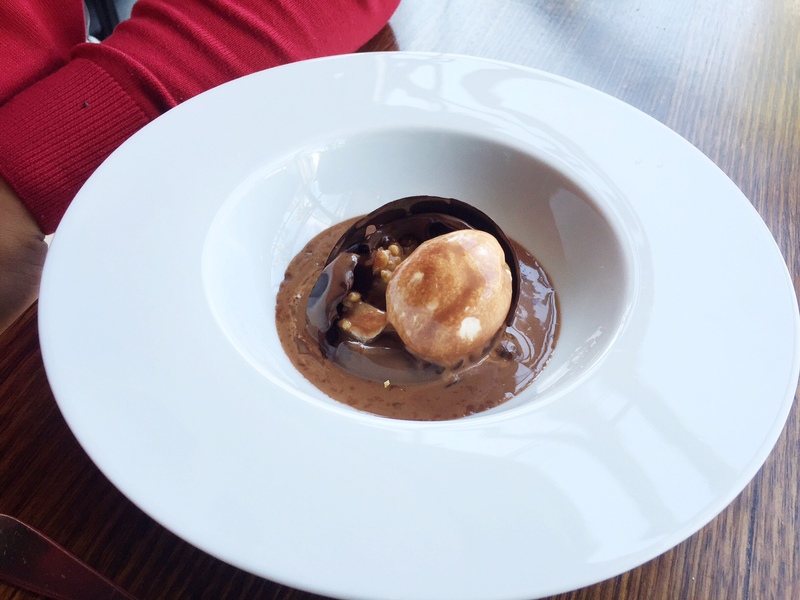 Chocolate – warm couverture ganache, ginger ice cream, orange, pear, cookie crumble.